Ten simple yet effective pieces in first position for beginners. 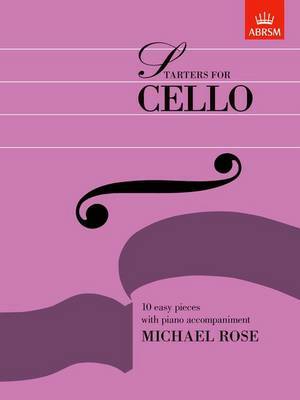 The pieces provide invaluable note-reading practice at this level, as well as containing simple bowing instructions and directions for pizzicato. Beginners will greatly enjoy the varying styles and moods of these tuneful pieces as they start to play.